My husband has been itching to have a dinner party. We both truly enjoy hosting friends for casual or formal evenings, the kind where the table is set and you know you were expected. We were fortunate to attend a super fun dinner party last weekend and it makes you want to get in on the fun! 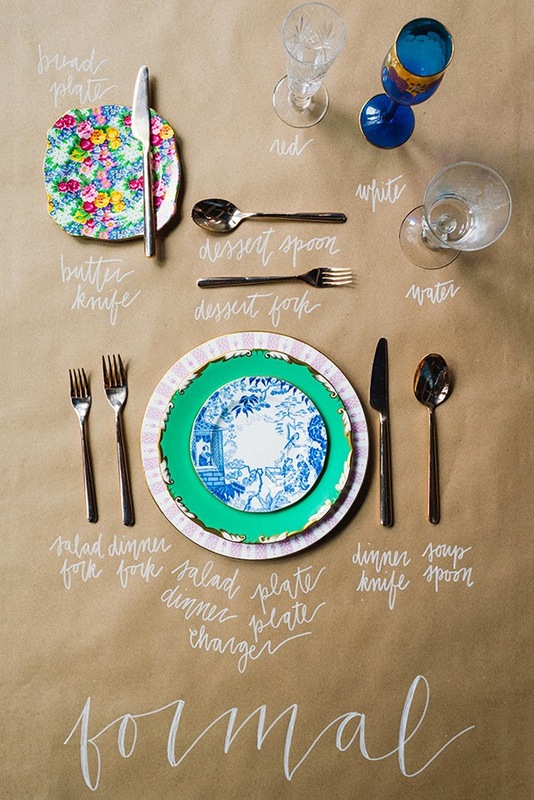 If it’s been a while since you’ve set a formal table, these place setting diagrams by Waiting on Martha make it easy. Just add them to your Pinterest page, so you’ll have them when you need them! Now all you have to do is create a guest list and a menu! Come on, you know you want to! 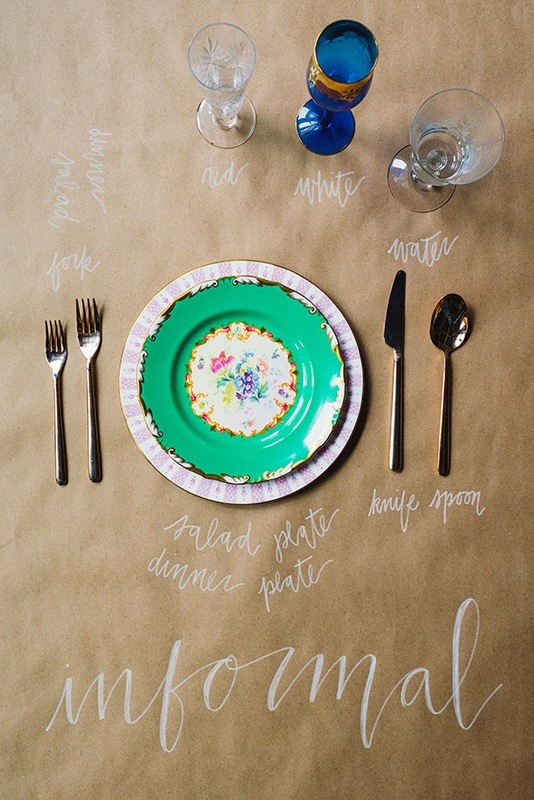 I also love planning a dinner party and let's face it…setting the table is the most fun part! These are fun ways to learn how to do it properly and takes the guesswork out of setting a proper table. I think spring calls for a wonderful sit down dinner to usher in the new season! Such a great post! I find the older I get the less formal I am! So clever! Definitely pinning these. Wish I could invite you two over for dinner! I've noticed that since I've been painting more this year, we've been entertaining less. Time to get something on the books – my china is getting lonely. Hope you get to have your dinner party soon – and of course that you will share lots of photos! I am busy gathering pretties for a Spring Dinner Party! 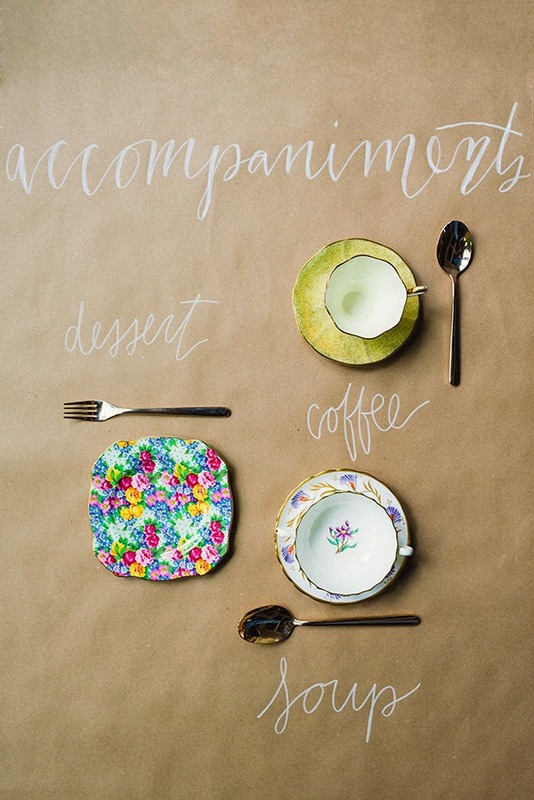 There is something so special of small gatherings, the invitation and the place settings all make it so special. There is nothing like a pretty table and entertaining with good friends!! Love your choices always Elizabeth! I do try to set a table for every meal because I think it is major quality time and should be enjoyed.